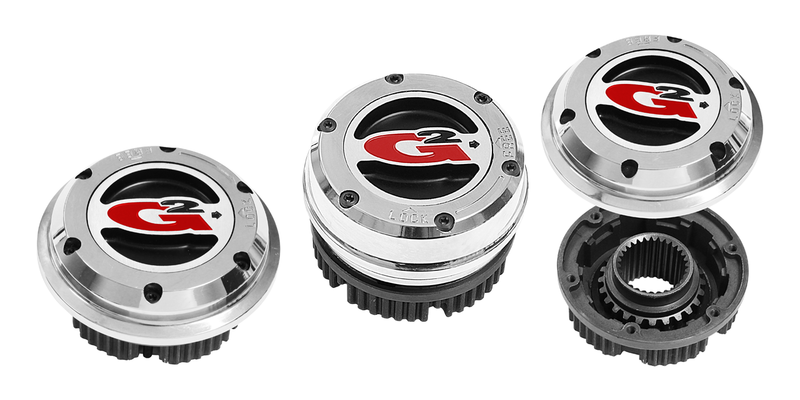 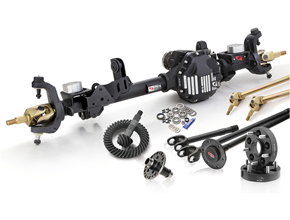 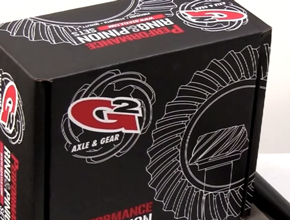 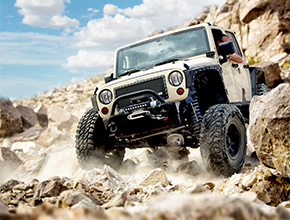 G2 Axle and Gear offers Heavy Duty 1 Ton upgrade driveshafts for the Jeep JK models. 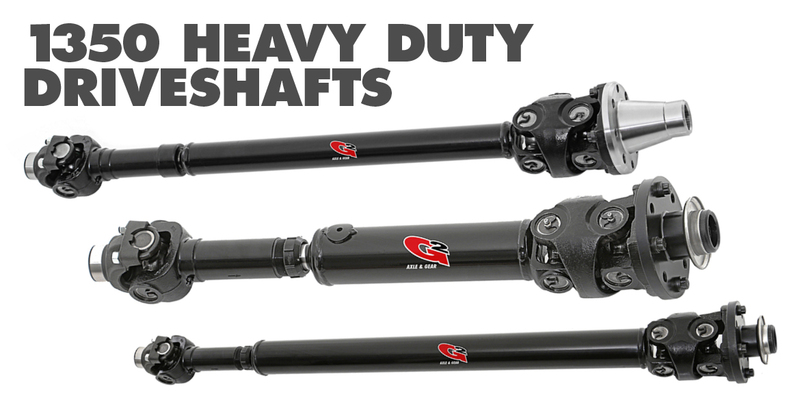 These high quality driveshafts are made from heavy duty D.O.M. 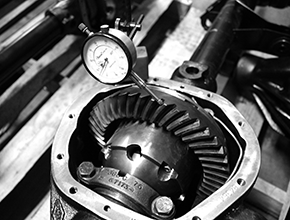 Tubing for strength, include larger solid-body 1350 Series U-Joints for durability, and are dynamically balanced to eliminate vibration.